The Life’s Worth Living Foundation is excited to present “Proud” a $250,000.00, 18′ bronze veteran sculpture by Dan Snarr in the Tooele City Veterans Memorial Park. 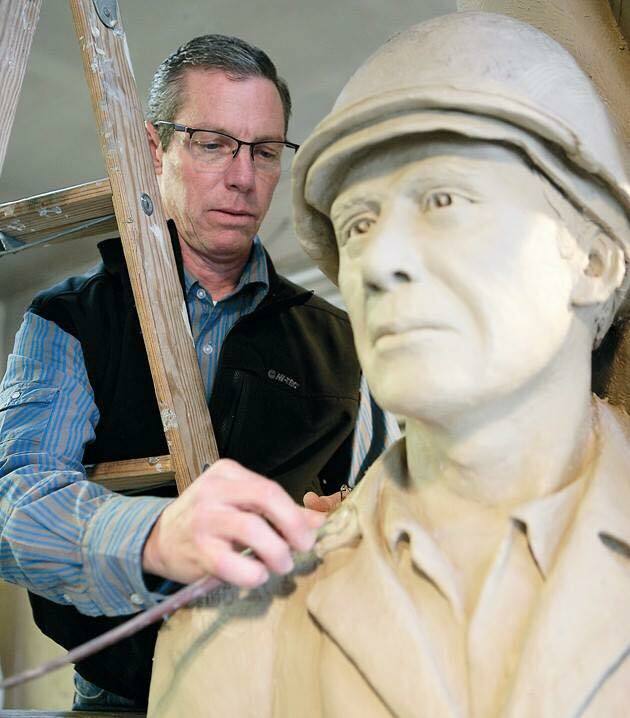 This will be the 1st of its kind sculpture in the United States to address Veteran Suicide. It will provide local Veteran resources and raise awareness to this growing problem. There will be several well known speakers. There will be a collection of antique military vehicles on site to photograph as well as booths from various veterans organizations. Media outlets will be on site and it will be filmed by Conquer Entertainment.